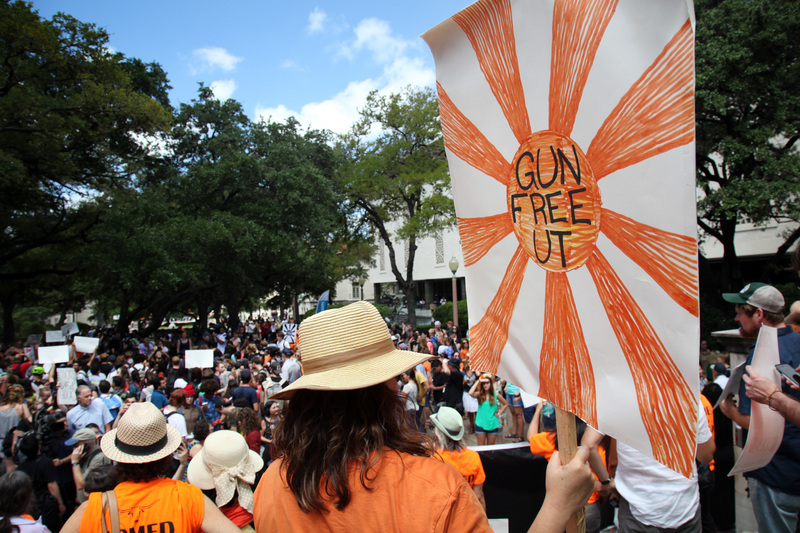 A lawsuit attempting to overturn campus carry laws in the state of Texas has been thrown out. Three University of Texas (UT) professors brought a suit against the Texas Attorney General and members of the UT board of regents, claiming that the Texas legislature’s decision to pass a bill allowing campus carry violated their constitutional rights. Read More At Red Alert Politics.